We do not process titles at the License Bureau. For your convenience, the Summit County title bureau is located immediately next door to us. Note: Residents no longer have to go to the title bureau for the county in which they live. They can now go to any title office in their state. 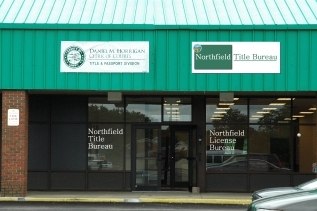 Both the License Bureau and Title Bureau are entered using the same door.